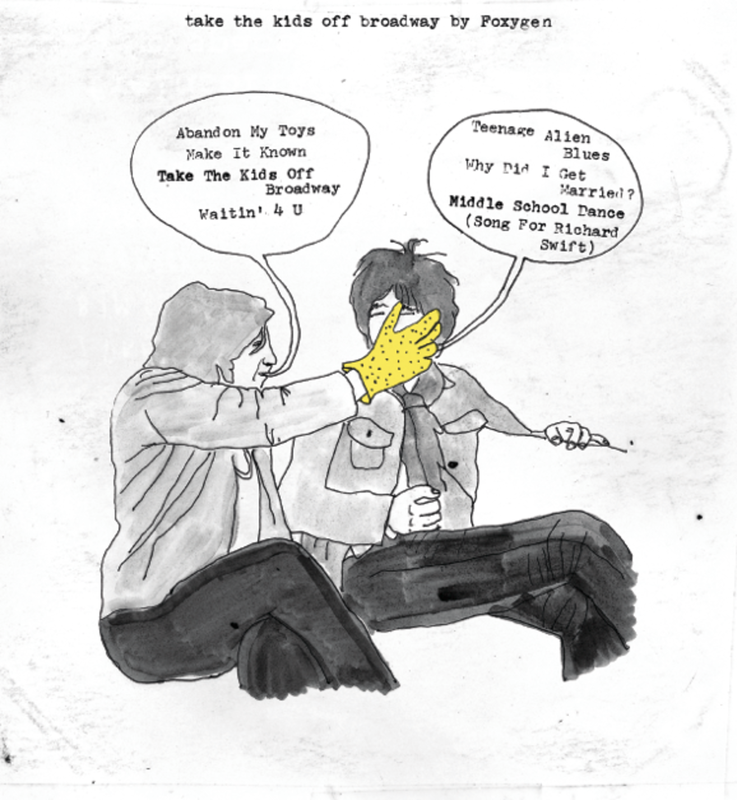 Can’t stop pushing repeat on Foxygen’s Take the Kids Off Broadway EP. Will have it totally worn out by the time their debut LP drops in January on Jagjaguwar records. If you’re out there Foxygen… come to Santa Barbara. We’re just up the coast from where you guys started out (Westlake Village, CA). Free lodging. Free shoes. Check out the EP here.